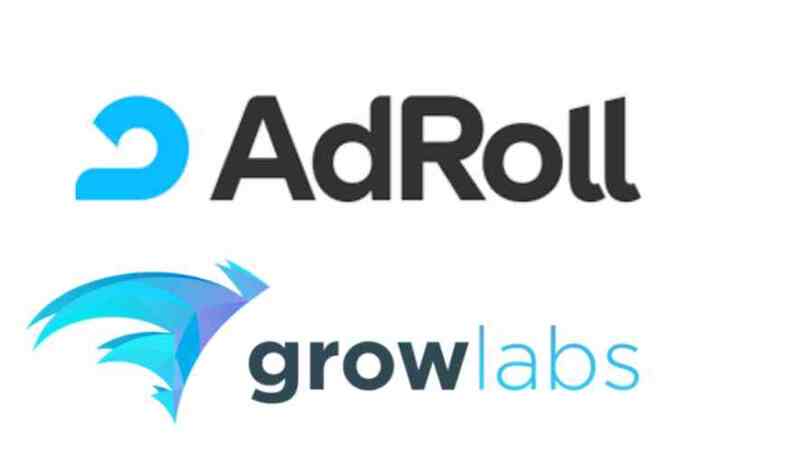 AdRoll Group, the E-commerce Growth Platform for businesses to grow revenue using web, social, and email advertising, has acquired Growlabs to strengthen its identity graph and data capabilities to strengthen B2B offerings. The terms of deal were not disclosed. Growlabs is an all-in-one marketing and sales automation platform that provides a comprehensive B2B database and suite of lead generation and outbound sales automation technologies. Founded in 2016 by Ben Raffi, Jaclyn Klein, and Safeer Jiwan, Growlabs uses machine intelligence to support sales teams. With Growlabs, sales teams can specify the type of contact and business they want to target and the platform will automatically generate leads, begin sending emails and vet the inbound responses. The startup has built a searchable database of 320 million business contacts across 12 million accounts to help sales teams identify the right leads to target within minutes. Growlabs clients get access to enriched company and contact profiles through the platform and Chrome extension, and have the ability to engage new leads using sales email automation and multi-channel campaigns. 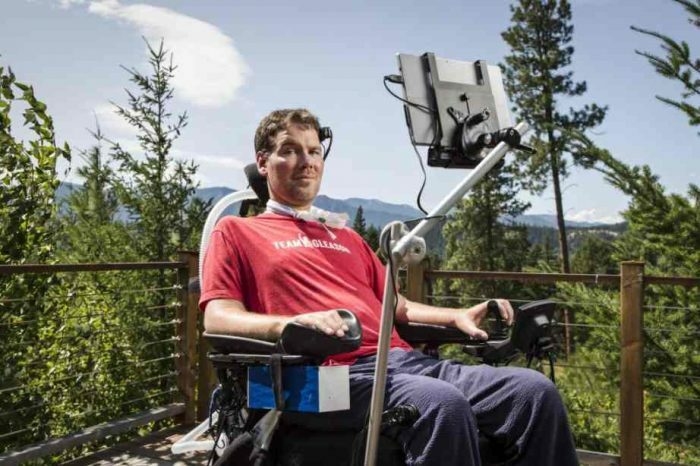 Growlabs has 18 employees and has helped 400+ sales teams increase revenue and close more deals. Growlabs combines machine learning with a database of 320 million prospects to identify and target the contacts with whom you’ll be most likely to close a sale. And by collecting data on every interaction, the platform is able to provide advice for users in determining when to send emails and how many follow-ups to attempt. The company partners with data exchanges and data APIs. It also employs research contractors to verify and add data in order to provide the most up-to-date information. Founded in 2006 by Aaron Bell and Jared Kopf, the San Francisco-based AdRoll is the Growth Platform that makes your display, social, and email advertising work together to drive more revenue, with less effort from you. It’s built on powerful technology that completes your view of the customer and automates your marketing—leading to smarter decisions and accelerated business growth. With the perfect blend of ease and insights, it’s never been easier to attract new audiences and get more customers shopping. 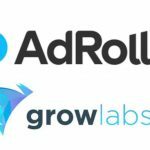 AdRoll’s technology powers a suite of data-driven marketing and advertising solutions, AdRoll – for ambitious commerce companies and RollWorks – for ambitious B2B companies. AdRoll Group has empowered over 37,000 AdRoll and RollWorks customers worldwide to understand, attract and engage buyers, driving growth for their businesses. AdRoll sees over 37,000 generate more than $246 billion in sales annually.